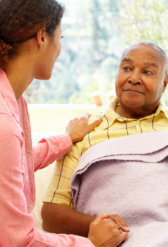 You or your loved one needs care as soon as possible. Talk to us about available care options. Your feedback will surely help us a lot in making improvements to our services. Take our short survey here. Do you know someone who needs assistance at home? Refer them to us today. We understand how difficult it can be for you or a loved one to recover from an injury without help. It’s possible that mom could already be at advanced in age or dad could be struggling with a disability and wishes to live in a familiar and comfortable place – YOUR HOME. With our clients’ common desire to age in place or recover in their residence, Racheal Home Health, Inc. renders care services and offers assistance right at home. 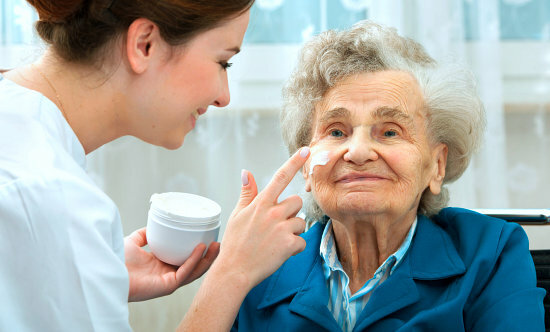 You do not have to worry about leaving the place you love just to get home care services. We will be the ones to deliver them to you. Stay where you are, stay where the family is! Care is on its way. 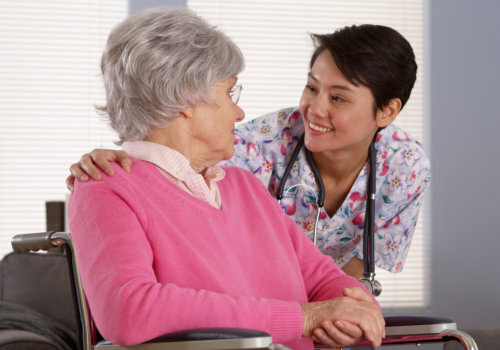 When you take advantage of our services, our caregivers will attend to your needs as specified in your care plan. We understand the importance of matching you with the right caregiver so we have a thorough selection process in place. Find out more about our caregivers.